Houston is one of the nation’s top-quality jewelry providers, and much of its inventory has been provided through high-quality outlets capable of capturing memories, sparking interests and kindling joy. While several jewelry stores qualify for top-quality jewelry items within Houston, a specific bracket has received undivided attention from shoppers, jewelry enthusiasts and collectors, and certain particular jewelry pieces have maintained the public’s eye this season. While the public has focused upon sterling silver and gold bands, conflict-free diamonds have made a resurgence within the industry. Often, conflict-free diamonds have been obtained via total profit on the jeweler’s end—as conflict-free jewels maintain a lower cost of obtainment. Similarly, conflict-free diamond inventories were obtained through natural, non-violent means, making them a pure qualifier for wedding bands and other, loving jewelry sets. They've risen in popularity quite a bit, and they’re just picking up steam. Often, conflict-free diamonds have been utilized for high-end jewelry, bridal rings and various designs focusing on a high-end, modern feel. Many Houston jewelers can provide brilliant rings with lower-than-average prices, and quick deliver is often a constant. Within the diamond gem Houston selection, wedding bands have been considered a top selling bracket. Fantastic, diamond-based purchasing experiences often provide full disclosure to customers, and worldwide consumers are often pleased with Houston’s selections. 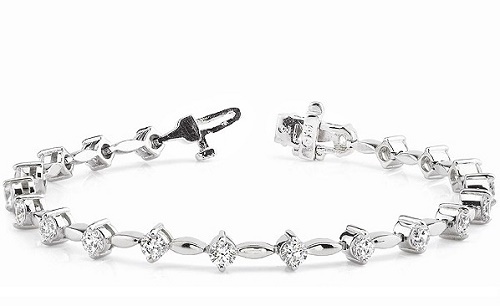 Diamond solitaire earrings, diamond bracelets, and diamond pendants are Houston’s top-selling diamond jewelry items. Combined with the area’s high focus upon attention-grabbing jewelry pieces, these jewelry items can be either striking or subtle-looking, and are definitely the city’s hottest commodities. 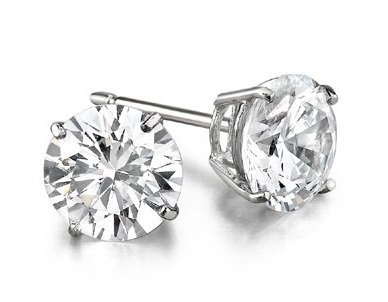 Diamond solitaire earrings, diamond bracelets, and diamond pendants, often paired with a customized setting, all normally utilize a wide array of conflict-free diamonds. High-end jewelry designs are a welcomed necessity, and many Diamond solitaire earrings, diamond bracelets, and diamond pendant designs have been produced within Houston-local jewelry facilities. These facilities delicately craft each selection, removing higher costs from overseas distributors. Those seeking the perfect jewelry design will be amazed by Houston’s jewelry options. 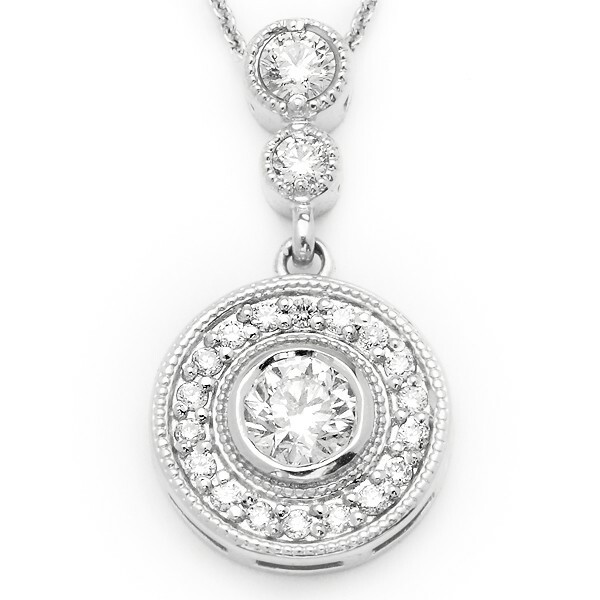 With many styles available, each option guarantees an eloquent diamond design.